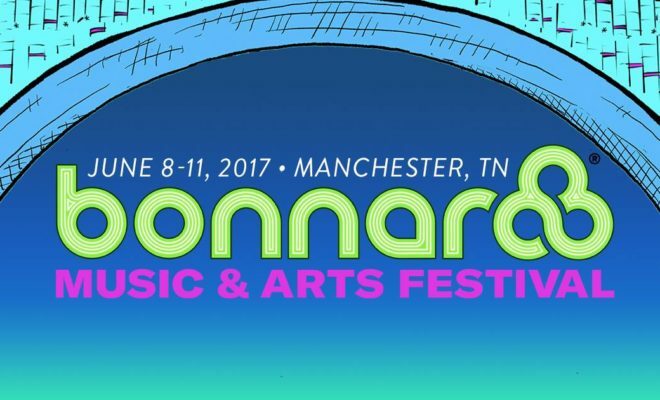 Bonnaroo Announces U2 as 2017 Headliner! U2 will be performing at The Joshua Tree at Bonnaroo in their first ever U.S.festival headline performance. 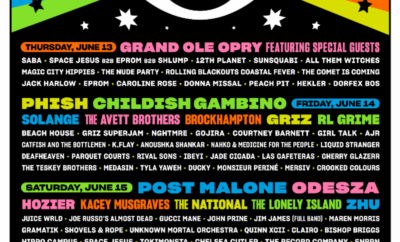 The full Bonnaroo lineup and ticket release will be this Wednesday January 11th at 8 A.M. ET. 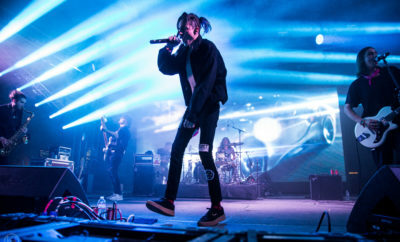 The 2017 Bonnaroo Music and Arts Festival will take place June 8 – 11. 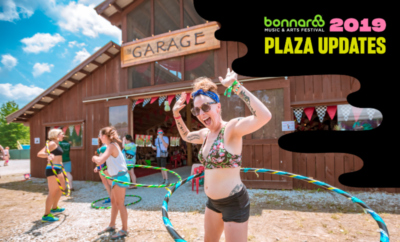 For more information, please visit bonnaroo.com.